PsyQuation Premium powers up your standard PsyQuation account by giving you exclusive access to a suite of advanced Trading Tools such as the Order Flow Sentiment Indicator (OFSi). OFSi lets you view the Buy and Sell order flow of 22,000+ live trading accounts, letting you drill down and filter detailed trade information by segment. PsyQuation is one of the world’s most advanced data analytics platforms for retail traders. Using highly sophisticated algorithms it works like your own private trading coach, analysing your individual trading style, identifying mistakes and helping you avoid making similar mistakes again. 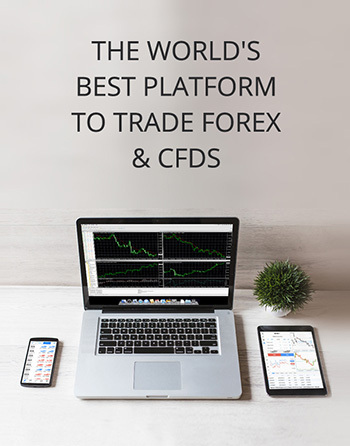 As an AxiTrader client, you get FREE access to this powerful and proven tool to help you become a better trader and more profitable trader. The PsyQuation platform was developed by a team of dedicated experts with decades of financial trading experience and extensive backgrounds in the fields of trading, psychology, mathematics, quantitative finance and software programming. PsyQuation is a proven platform to help you succeed. 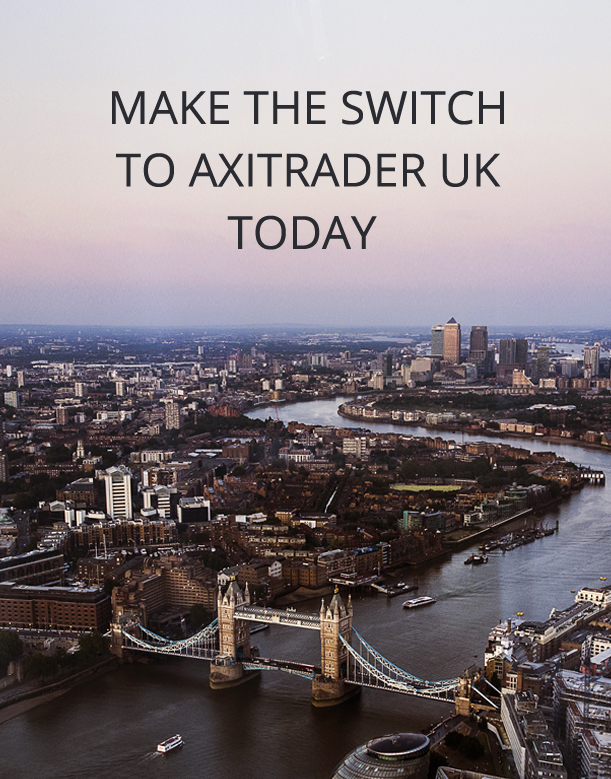 Adding PsyQuation is easy – just link your existing AxiTrader account to PsyQuation and start building up a trade profile. AxiSelect is AxiTrader’s program to help identify and develop trading talent by providing funding, mentoring and networking. 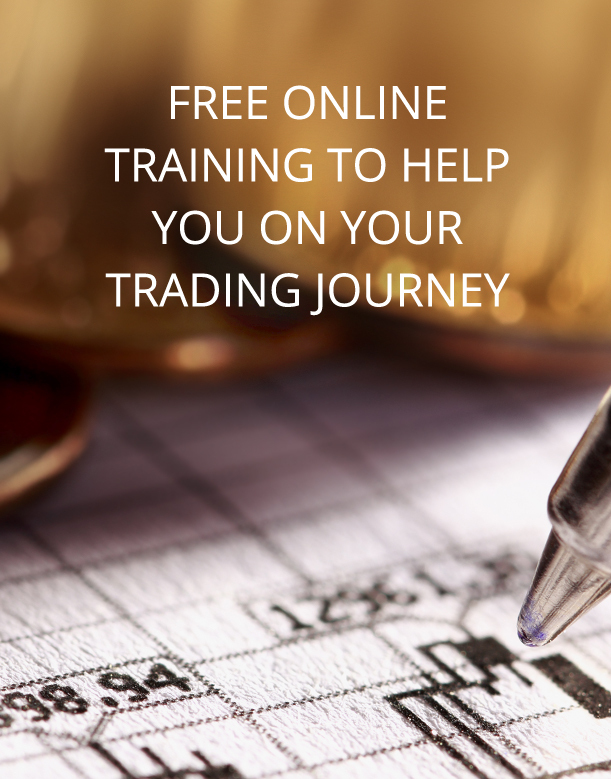 With the added power of PsyQuation, no other broker offers the same structured path to becoming a professional trader. 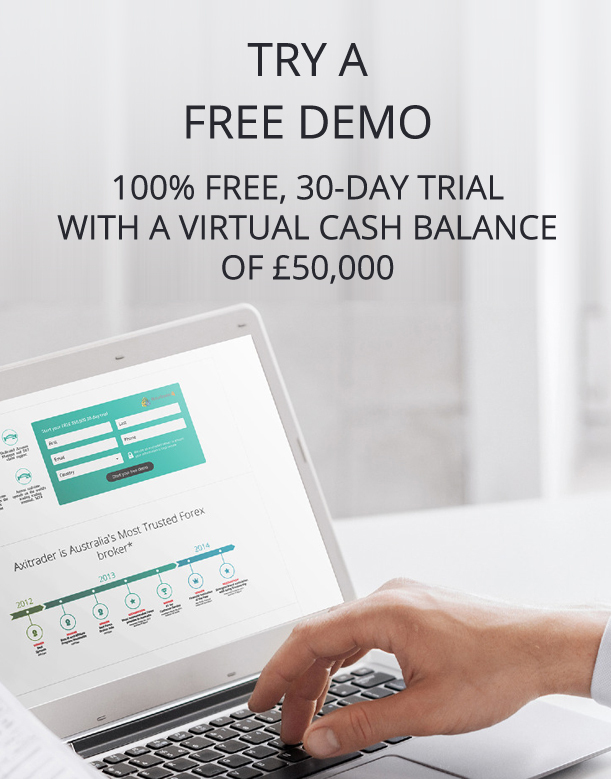 * To maintain free access to PsyQuation Premium your Live trading account must retain a minimum balance of AUD$500 and trade a minimum of one standard lot per month.